The non-Muslims were reportedly tortured and hacked to death last night before the police raided the cafe. At least three American students have been identified among 20 people killed during an ISIS attack on a cafe in Bangladesh yesterday. 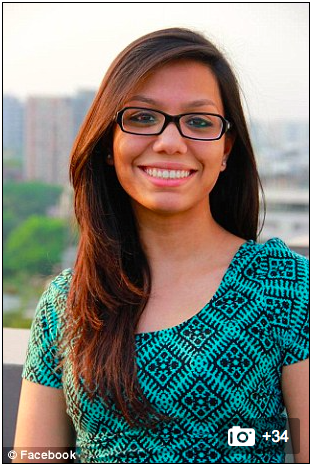 Abinta Kabir, a student at Emory University who was from Miami, Florida, died when terrorists attacked the largely foreign crowd inside the Holey Artisan Bakery in Dhaka. Fellow Emory student Faraaz Hossain, who attended the college's business school, was also identified as being among the dead by a spokesman today. Tarushi Jain, 19, who studied at University of California Berkeley campus was also killed.